• Location: Located on the most ideal location in Gwadar City on Jinnah Avenue. It is just about 7KM off Makran Coastal Highway. • Access: It can be accessed from Port Road and Marine Drive. 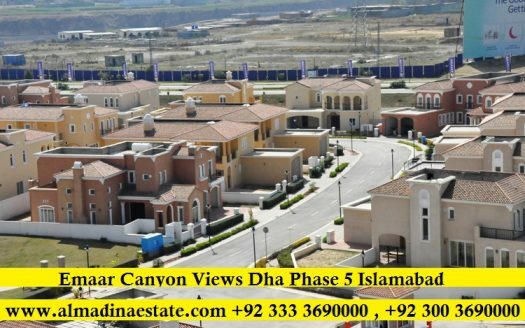 • Park: It is located adjacent to East-Bay Park and Gwadar Public Park is not far from here. 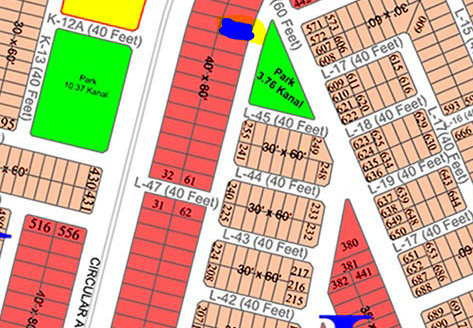 A football ground can be found nearby. • Airport: Gwadar International Airport is situated on approx. 5Km and has easy access via Jinnah Avenue. • Recreational Spots: It has a beautiful sea view right in front. Akara Lake and Chatti Lake are fairly close to the area. • Markets: A number of markets are situated nearby including Hanif Baloch Shop, Dashti Market, Galag and many other. • Banks: Banks such as National Bank, Bank Alfalah, Askari Commercial Bank Limited, Muslim Commercial Bank, are there. • Restaurants: Restaurants are also there such as Bostan Fast Food, Pearl Continental Hotel, Hotel Marjjan and many more. • Mosques: Many mosques are also around such as Masjid Jilani and Qasim-ul-Hullum Masjid. • Education Institutes: A couple education institutes are also located in close proximity including Gwadar College of Teacher Education, Vocational Training Center, PCSIR Training Center, Govt. Model High school Gwadar. 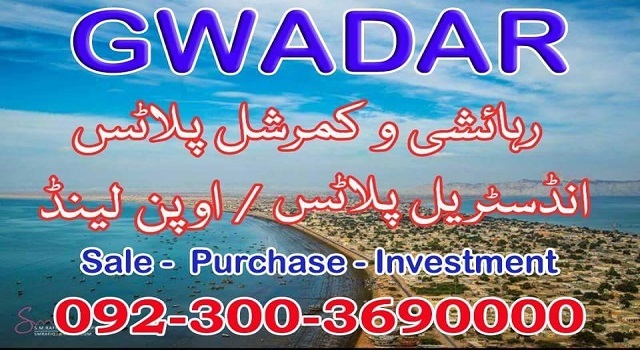 ○ Gwadar Port Authority Office is situated nearby. 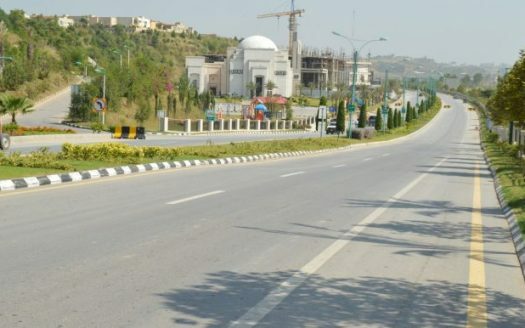 99 , Spring North Commercial , Bahria Town Phase 7 Rawalpindi.